New for 2018 we are now offering retail sales at our waterfront location as well as online. 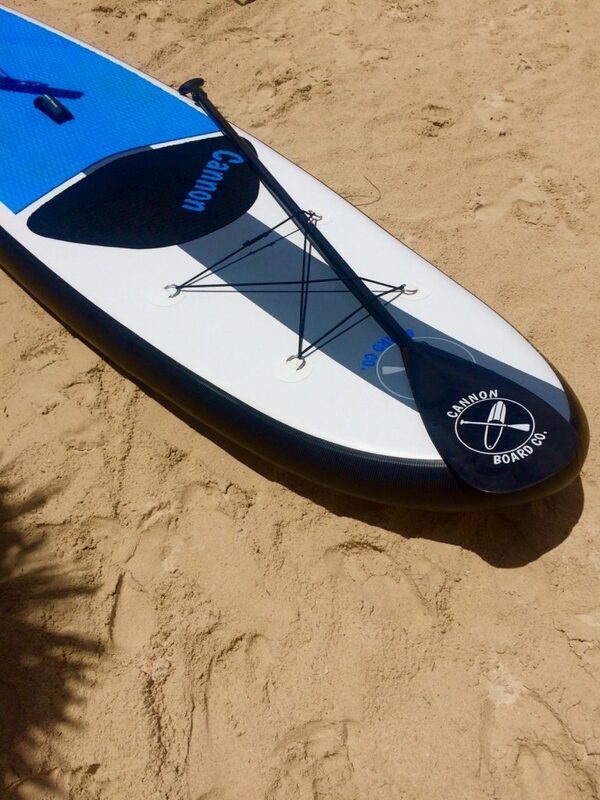 We will have paddle boards for sale along with a variety of other equipment including Lake Norman clothing & gifts, sunscreen, and sunglasses. Keep an eye on our shop for more additions throughout the season.